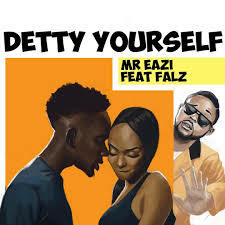 Mr Eazi – Detty Yasef Feat. Falz MP3, Video & Lyrics - Nitracle - Download Apps, Play Games, Watch Movies, Listen to Music & Connect with People. She say she dey like it real make i no use condom, hmm!